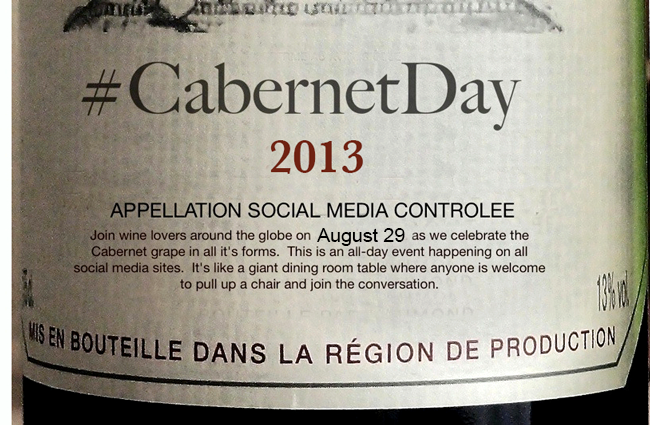 The idea is simple—enjoy any Cabernet based wine (Cabernet Sauvignon, Cabernet Franc, Cabernet blends) and share your experience on social media sites using the hashtag #CabernetDay. Share your favorites and ask your questions. This is a global event! Connect with other cabernet fans from around the world and from all cabernet producing regions. Join the Back Roads Wineries of Paso Robles at Pomar Junction Vineyard in Paso Robles for some #cabernetfun! Thursday, August 29th from 5-7pm. Great way to spend the afternoon with other cabernet sauvignon fans. And Alex’s BBQ Truck will be on hand preparing and serving food for purchase that will pair well with all that wonderful cabernet. More event info and RSVP. Take a pic of your favorite Back Roads Wineries cabernet sauvignon and post it on Instagram @BackRoadsWineries #bkrdspasocabday #cabernetday and we’ll feature your image! 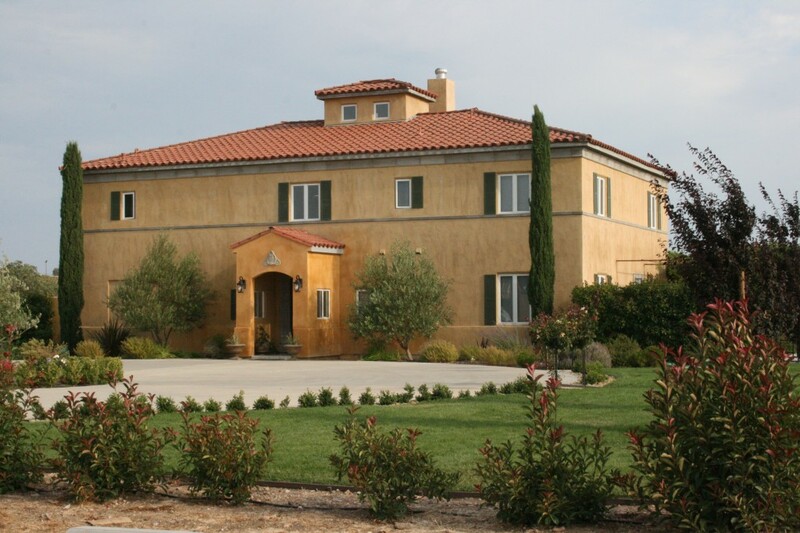 The Back Roads of Paso Robles has many wonderful bed and breakfasts to choose from and we are happy to welcome our newest member, Sundance B & B.
Sundance B & B owners Alma and Neil are gracious hosts and offer travelers a wonderful wine country stay in their Tuscan-style villa. We invite you to read a recent blog post about Sundance B & B here. For a complete listing of our member Bed and Breakfasts, please click here.